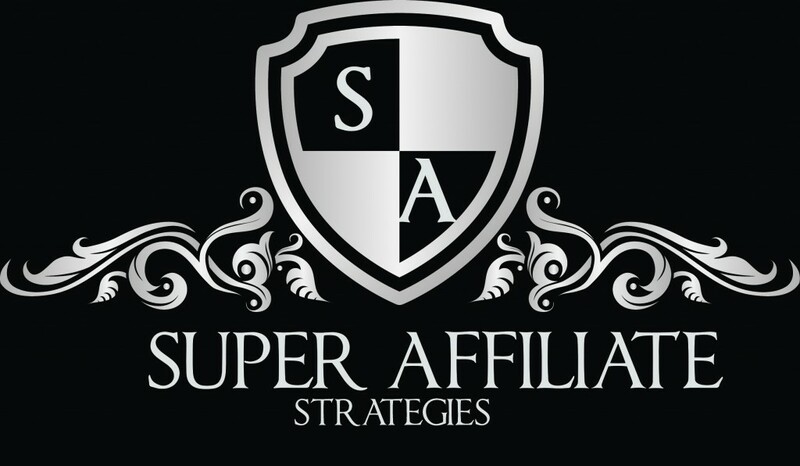 The Super Affiliate Strategies class is a 3 part, live Immersion Workshop. Once you become a member, you’ll be registered automatically for the the training. Plus, you’ll also receive all the downloads of the the 3 part class. In this session, you’ll see how to take over multiple spots in the search results for laser targeted, buyer keywords. This is taking launch jacking to the extreme. I’ll reveal how to use free properties to drive traffic, then be able to use those same properties for your future campaigns. If you’re not building an email list, then you’re really missing out. In this session, we’ll dive into how to build a super responsive list for any niche or market. The fact is building a list will help safeguard your business instead of solely relying on SEO, and I’ll show you how this can actually help your rankings. This is where we put it all together and began crafting our marketing sequences. 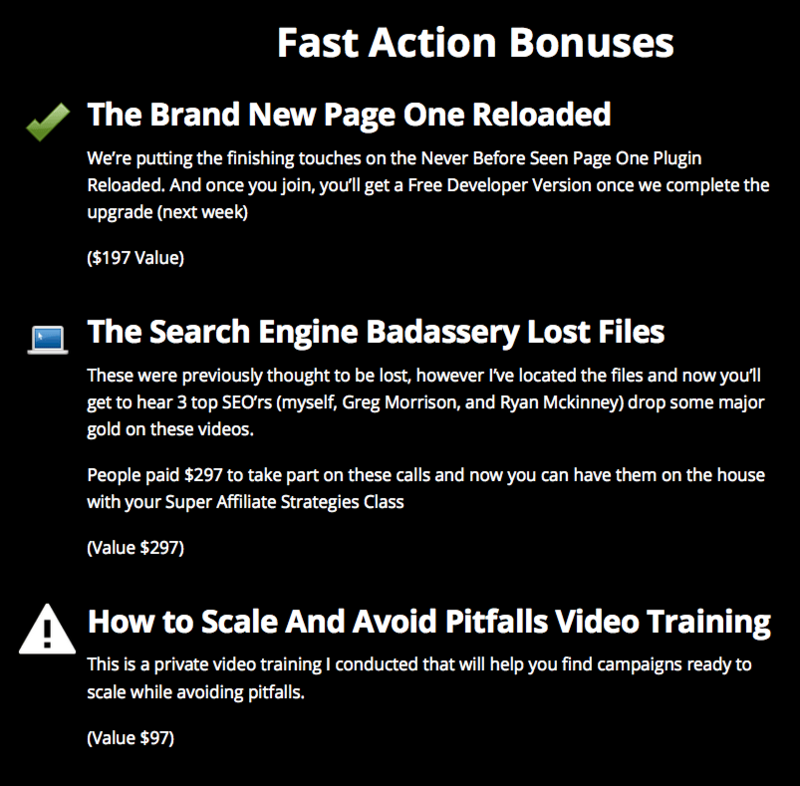 You’ll see exactly how to put together winning affiliate campaigns without being weird or douchey. You’ll learn how to drive traffic back to your site for pennies as well as super – advanced email strategies to get more traffic to your offers – again without being weird while remaining authentic. Shopify + FB Ads is a CASH Money Machine! This course is going to walk you through the entire process of choosing a domain, setting up a Shopify store, importing & sourcing products, fulfillment, customer service, setting up Facebook campaigns and then optimization updates until the store is profitable! Have you ever been so excited about something that you’ve had to consistently discipline yourself to keep from ruining the surprise? Over the last 6+ months, I’ve been working on something specific to those who are building links for eCommerce websites, as I know the unique challenge these companies produce on the link building side of things. And it’s finally open to the world. Kallzu Ads Is Easily The Most Profitable and Most Successful “Call Only” Training Available Today.